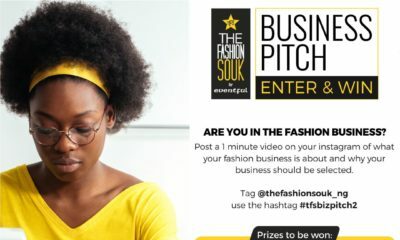 Street Souk is curated by Industry Lion and is sponsored by First Bank Nigeria & Eventful Limited. 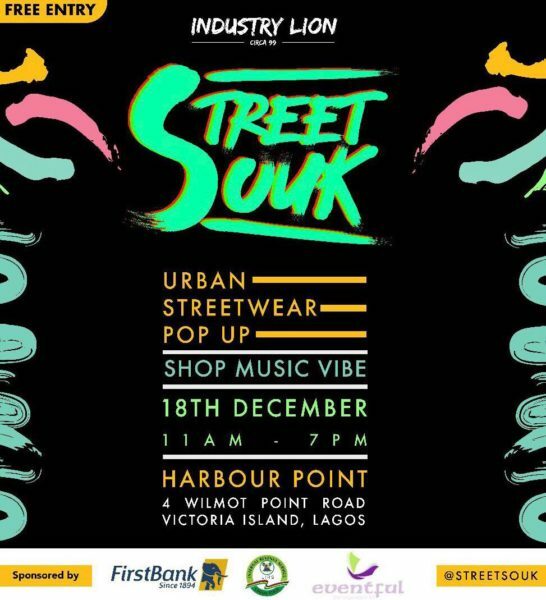 The Street Souk will take place on Tuesday, December 18th at Harbour Point. The aim of the event is to bring all upcoming and established Nigerian streetwear brands together in one place, to create a platform for all brands to showcase their collections. This event will also serve as an experience for people to socialize, network with other creatives and most importantly shop! It is going to be the biggest gathering of Nigerian youth to celebrate the streetwear culture. Think sneakercon & Hypefest but for Nigerian streetwear brands.